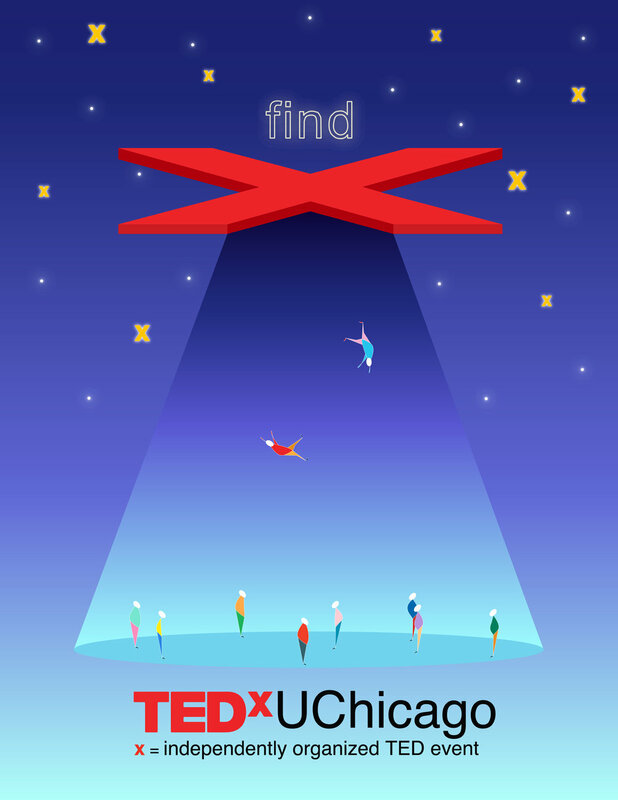 TEDxUChicago 2019 is about what it means to “Find X”. Find X aims to focus how we find and pursue passions, explore unique perspectives, and think about the journey that got us where we are now and where we are going. This conference will feature "ideas worth spreading" from voices in the Chicago community. From entrepreneurship to the arts, our speakers will share what Find X means to them and how they have incorporated this mindset into their lives.